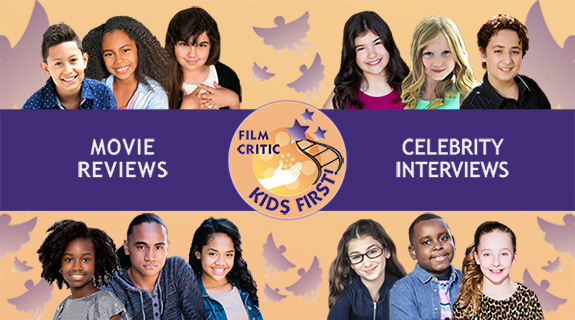 Tune into this week’s episode of KIDS FIRST! Coming Attractions as review the new theatrical release "People Like Us" as well as the classic films, "Fly Away Home," "Searching for Bobby Fisher," and "Home on the Range" playing on HDNet Movies kidScene this month. Catch all this and more with your host Raven Devanney and critics Brianna Hope Beaton, Julianna Noone and Morgan Bertsch.